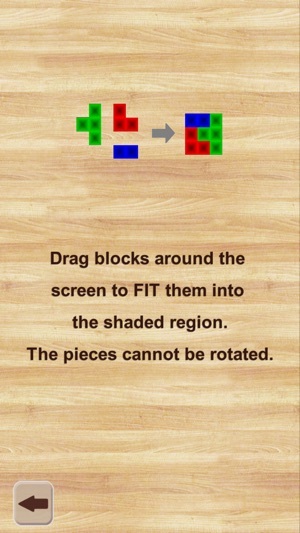 Fold the puzzle from blocks by moving them! 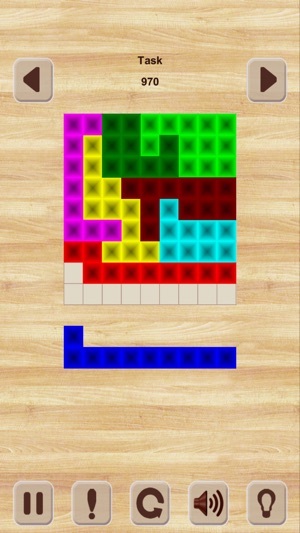 The game is all about arranging blocks to fit into the shaded region at the center of your screen. 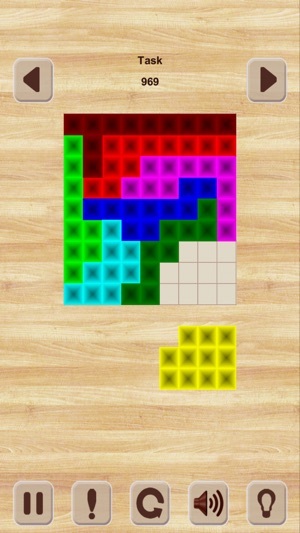 Blocks come in all shapes and sizes, and cannot be rotated. 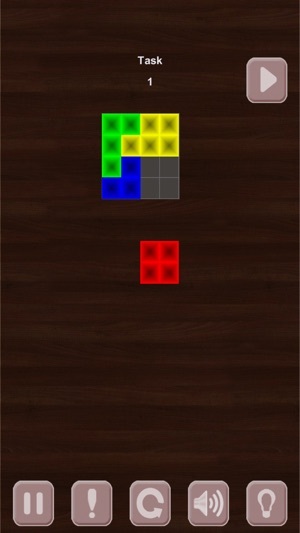 The unique aspect of the game is that, only one solution is possible for every puzzle in the game. So it's that much harder to connect the pieces and solve the riddle! 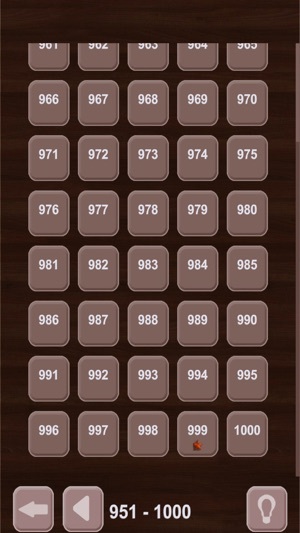 The board size, sliding mode and theme are all configurable from the Settings menu. 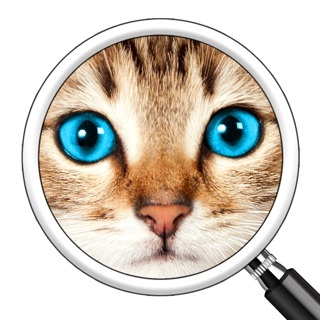 There are 2000 of levels of gameplay, coming with increasing levels of complexity. Button "Solution" is available without restrictions.